New Year is the time one makes resolutions for the coming year. Whether any of those are realized is another matter altogether. What matters is that we make the best possible effort towards achieving them. Often, resolutions for the New Year are influenced by the experiences of the year as we strive to correct mistakes and improve on achievements. It would be instructive to look at the successes and failures of 2006 and what we can look forward to in 2007. - New services by a host of domestic and international airlines like Sahara, Paramount, Air Arabia etc and Kerala's first charter helicopter services by Deccan Aviation and King Rotors. - Shifting of proposed IIT centre from Trivandrum to Palaghat, which eventually got cancelled. 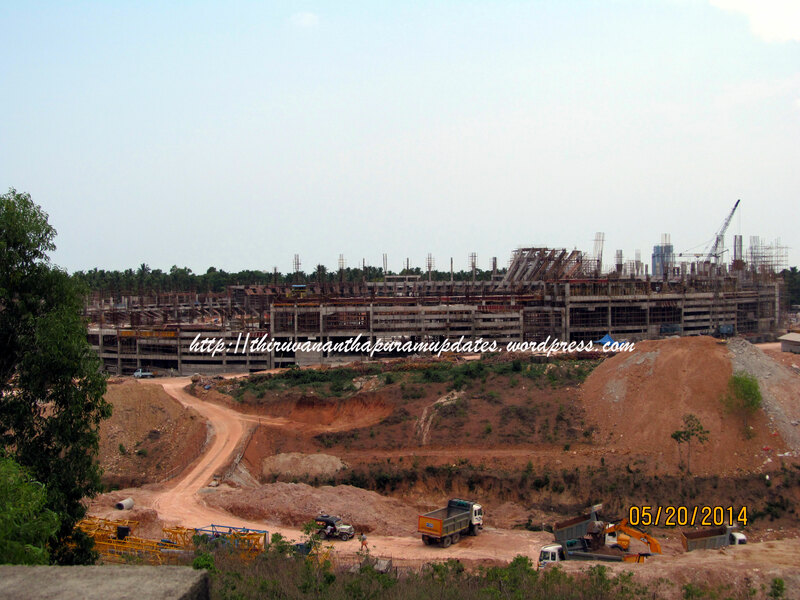 - Commencement of work on the 1.5 million sft, 12,000 seater Infosys campus. The year ahead does look awesome but let's remember one thing. All of this will come to pass only if we maintain our interest in the city's development and ensure that we apply pressure on the powers-that-be. Else many of these projects will be pushed into the "what could have been better in 2007" list. All the very best to us! Skipped the flyover work at Bakery Jn.? Hello Ajay, My name is Seshan. Citizen of our TVM and follower of Skyscraper City Forum on TVM development. Is it true that CTS was asked move to cochin sighting lack of space as reason?